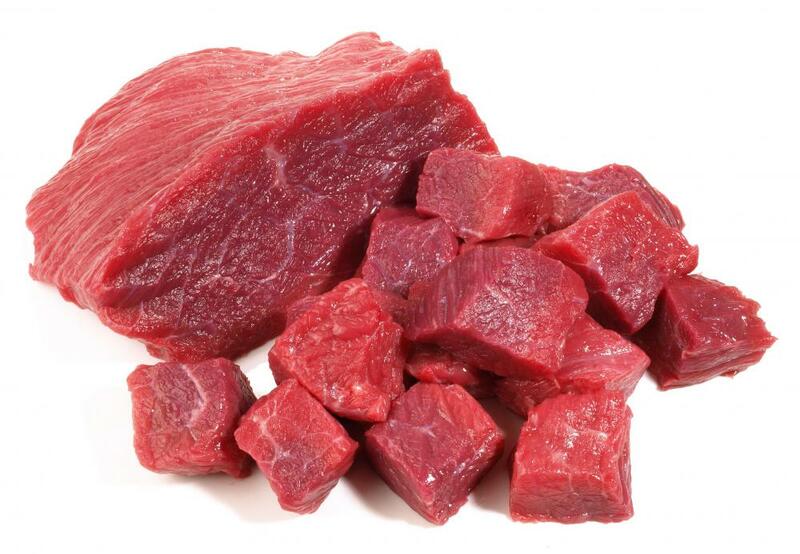 Beef can be a good source of lean protein. A high protein diet helps build muscle in people who lift weights. 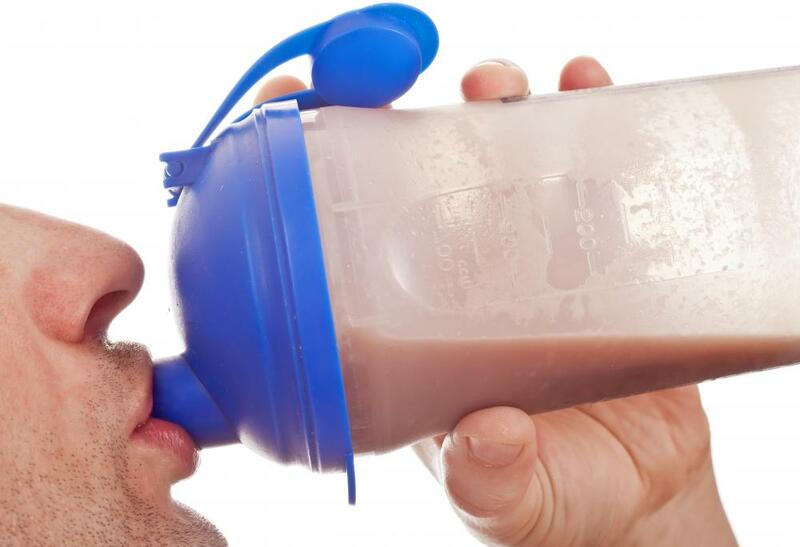 A protein shake diet might replace some meals with shakes. 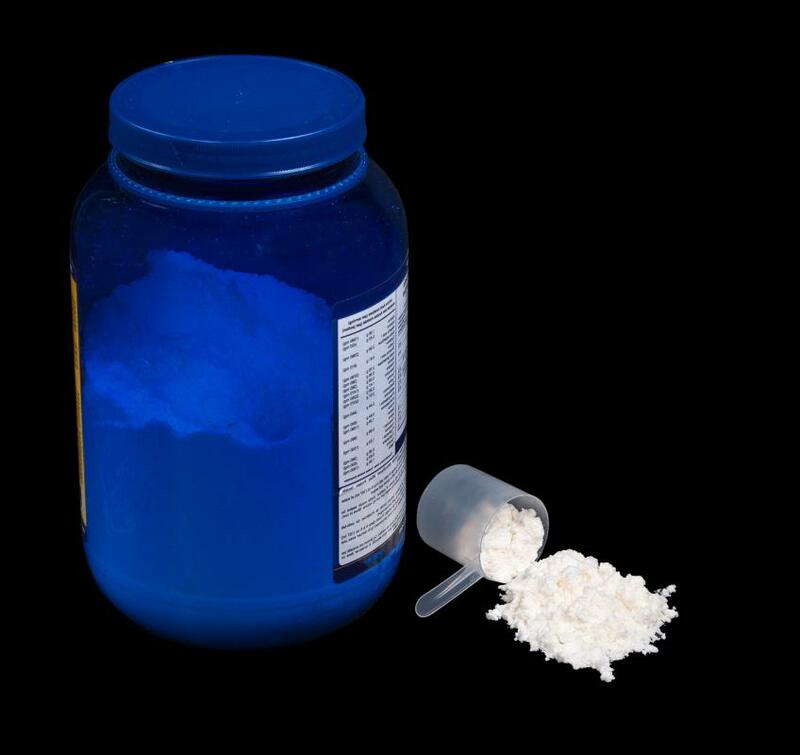 Protein powder may be used as a dietary supplement. 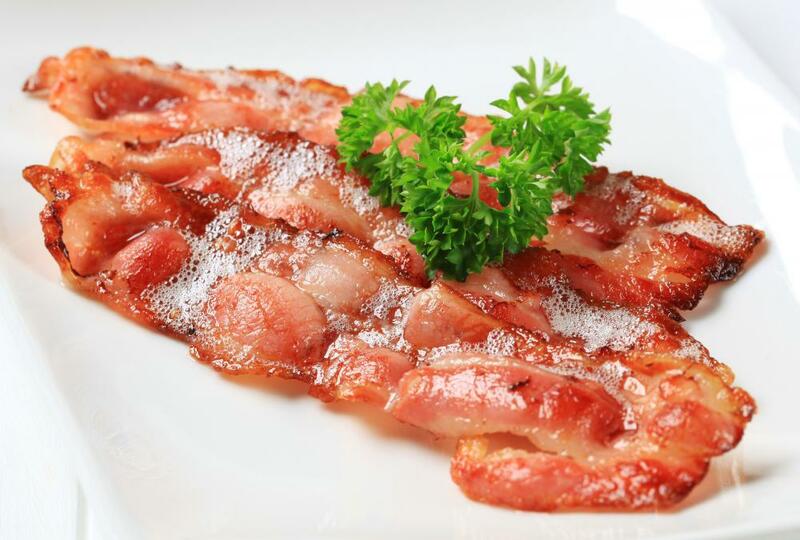 Bacon is often included in high protein diets. 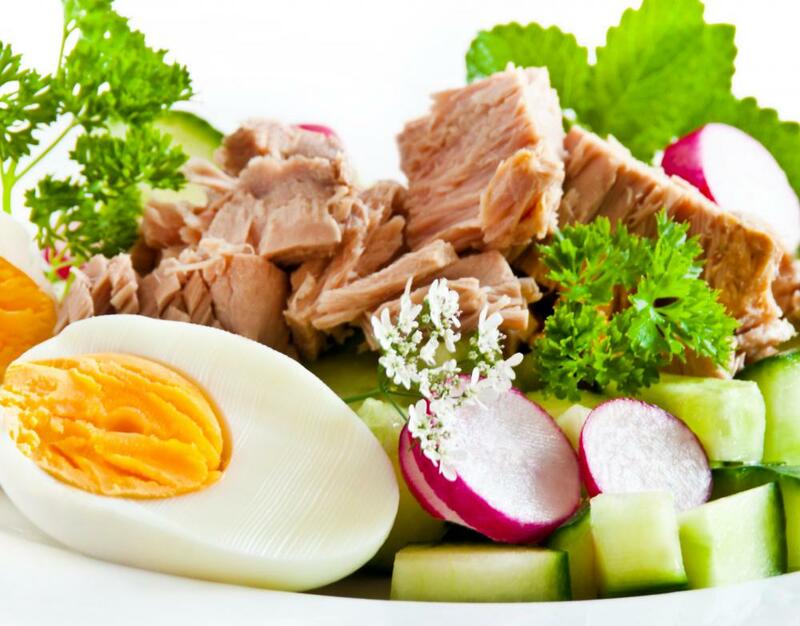 Eggs and tuna are high in protein. High-protein diets are best for people who want to lose fat and build muscle. 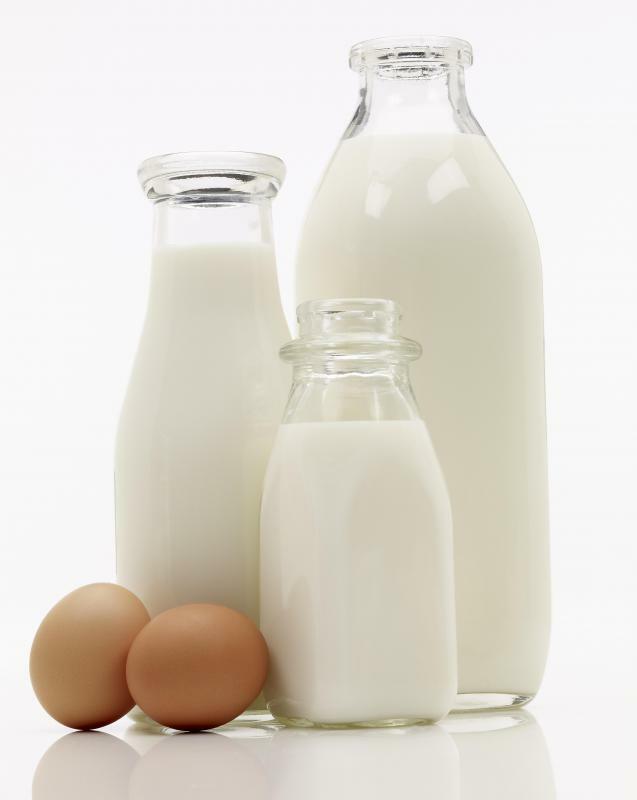 Milk and eggs, which are both used to make protein powder. It is often recommended that people who want to lose weight quickly and build muscle tone at the same time should go on high protein diets. Different from the Atkins Diet, which suggests that a dieter eat high-fat foods such as bacon and steak while completely cutting out carbohydrates, a high protein diet incorporates lean proteins, including soy products, nuts, chicken and fish. This type of diet is becoming more and more popular because it typically satisfies hunger better than consuming fats or carbs, and it provides the needed energy for intense workouts and exercise. 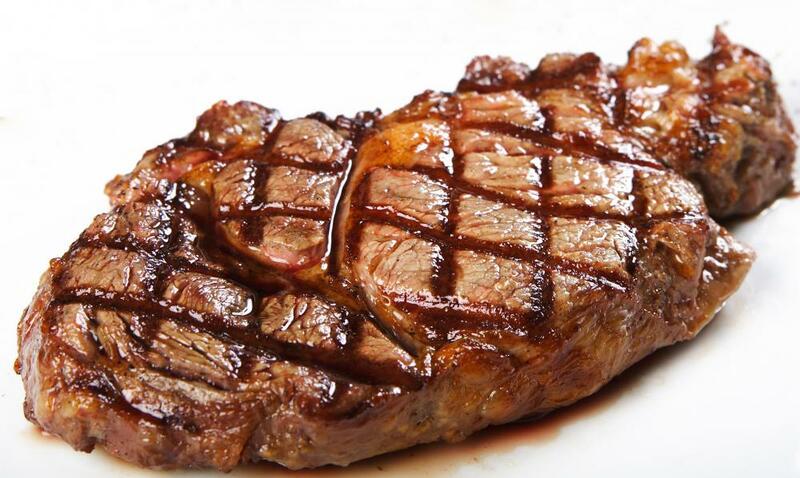 A high protein diet can be very effective to help build muscle tone and mass. Protein is the building block of muscle growth and maintenance, and without it, muscles cannot change. When a person is lifting weights and working out, the muscles get broken down and then rebuild themselves as stronger, bigger versions. 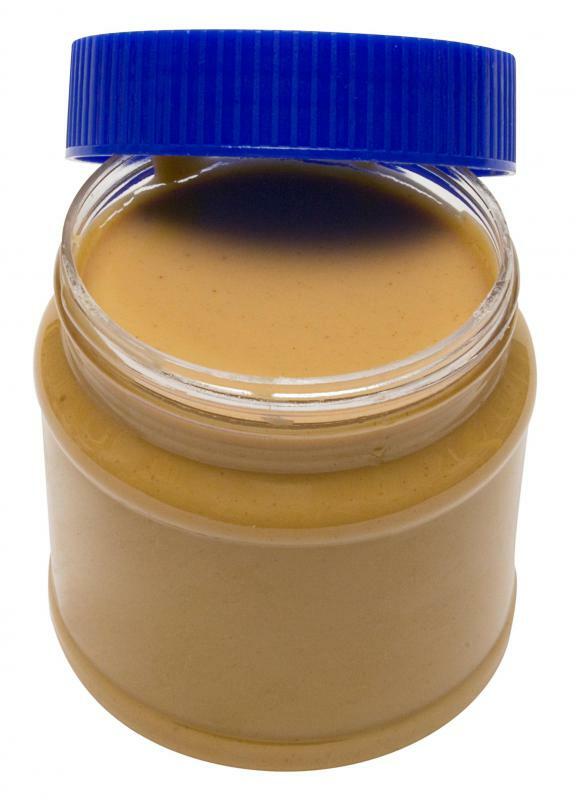 In order for this restructuring and growth process to happen, the body needs to consume protein. When a person wants to lose excess weight and fat, a high protein diet also might be beneficial, because this nutrient tends to be low in calories, carbs and “bad” fats such as saturated fats and trans fats. In the past, fad diets promoted high intake of carbs such as pasta and bread before a person worked out. However, these types of diets often left the dieter feeling hungry in just a few hours and actually promoted overeating. High protein diets typically leave the dieter feeling full and give him or her the necessary nutrition to have the energy for a workout. There are many ways to incorporate a high protein diet into a balanced meal plan. Many bodybuilders and weightlifters simply replace a meal with a protein shake or protein supplements, which can be found in most pharmacies, vitamin stores and grocery stores. Protein shakes are protein powder mixed with any type of liquid beverage, such as milk or juice. 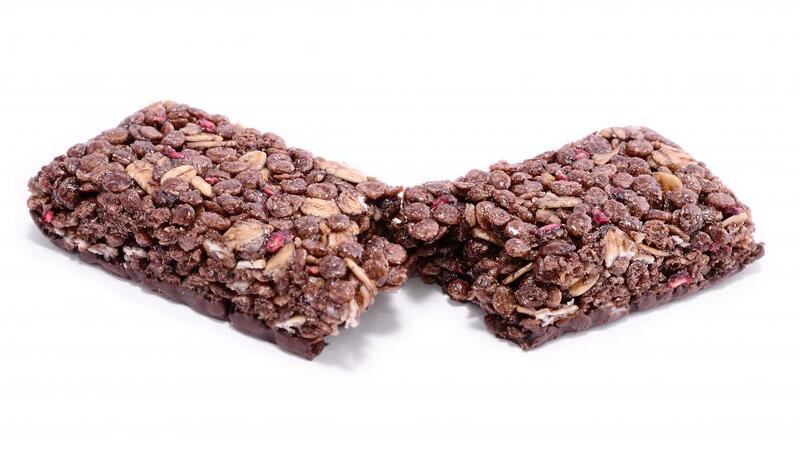 Protein bars, which also are very popular, resemble candy bars and are very convenient to eat while a person is on the go. Most protein diets utilize a wide variety of lean proteins, such as egg whites, chicken, turkey, fish, lean beef, soy products, beans and nuts. There also are specific times of the day that are ideal for protein consumption, such as at breakfast, directly after a workout and as a bedtime snack. The ideal amount of protein to eat in a day on a high protein diet usually is one gram of protein per one pound (0.454 kg) of weight. 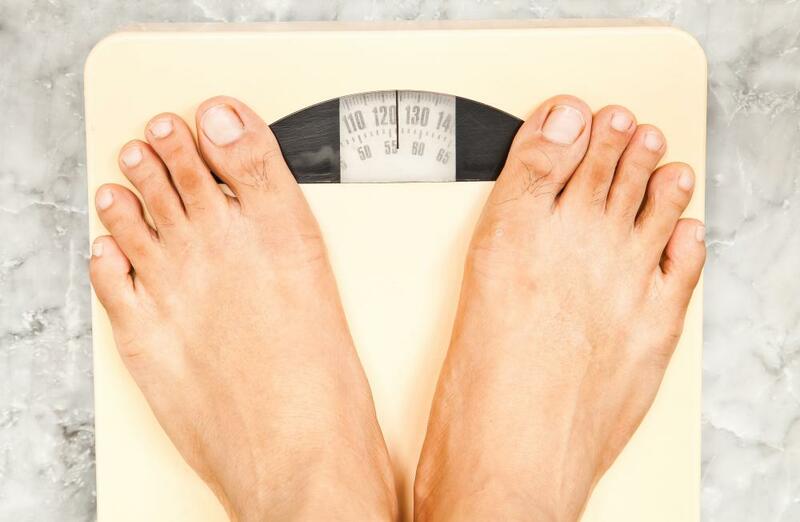 For example, if a person weighs 150 lbs (68 kg), then he or she should eat 150 grams of protein daily. What Are the Best Tips for Planning a Dukan Diet Breakfast? What Is the Connection between the Atkins Diet and Constipation? What Is a Typical Atkins Diet Meal? What Are the Atkins Diet Pros and Cons? What Is a Low-Carb Protein Bar?